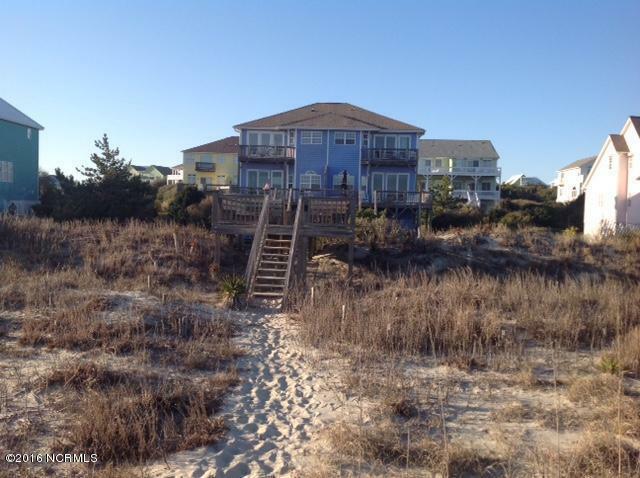 Water front newly renovated home / duplex on the Beautiful Emerald Isle Ocean Front. Located in the Spinnaker's Reach Subdivision close to the community pool... 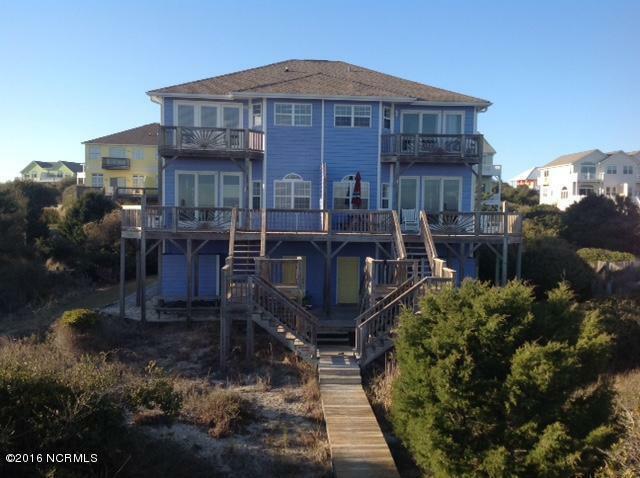 This home has Spectacular views from the living area & Master Bedroom suit. 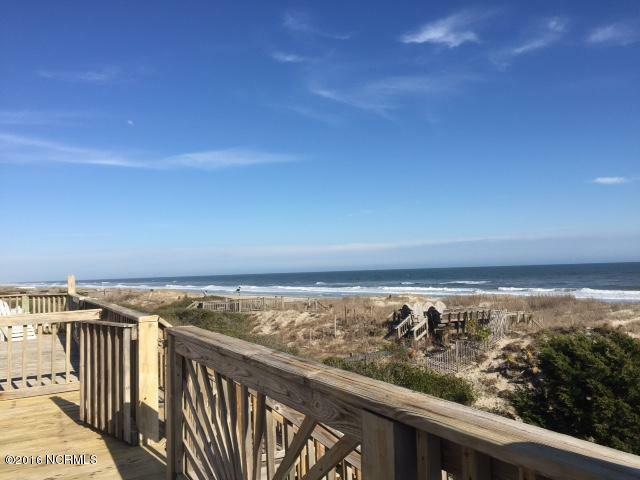 Has Large decks with walk way directly to the beach. Downstairs is a large game room for entertaining. 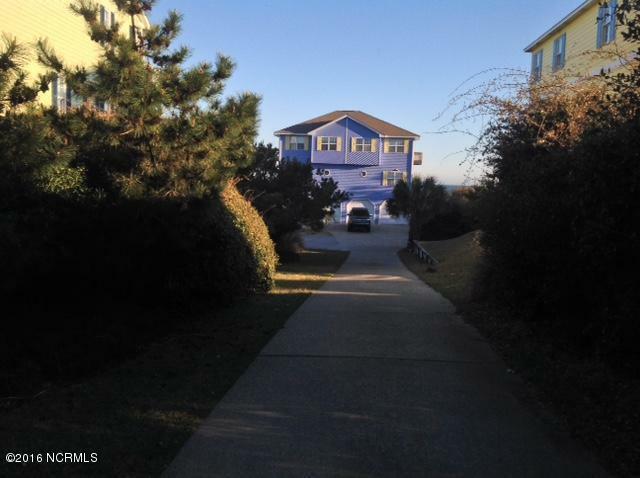 If your looking for your beach home or that in-come producing vacation home, this home brought in rental income of nearly $90,000. 2017 has already booked near $70,000. Schedule your showing today. Listing provided courtesy of Roger T Burns of Racing Realty.